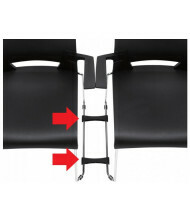 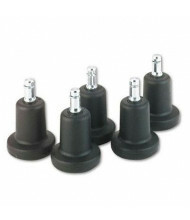 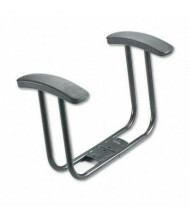 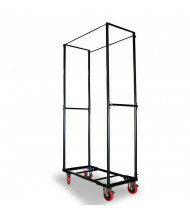 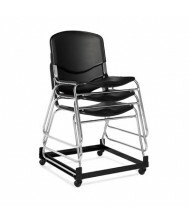 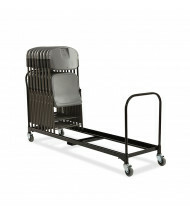 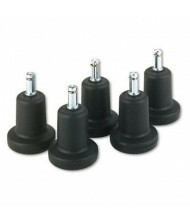 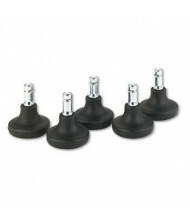 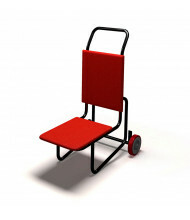 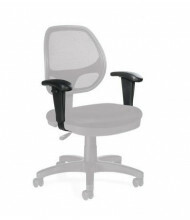 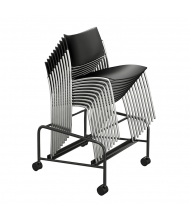 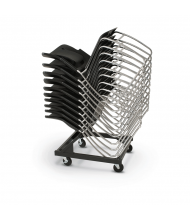 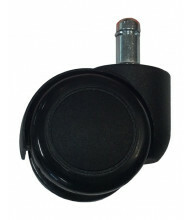 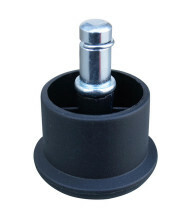 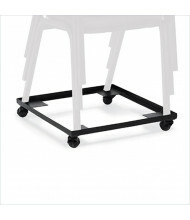 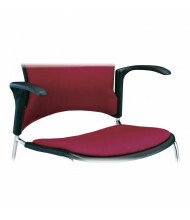 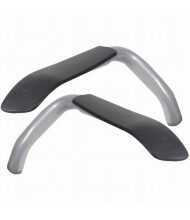 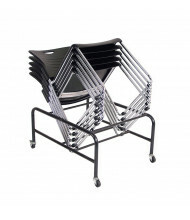 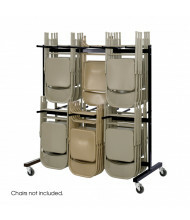 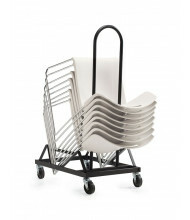 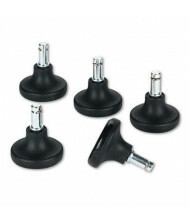 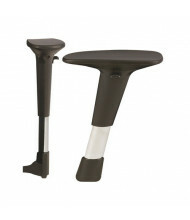 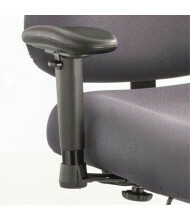 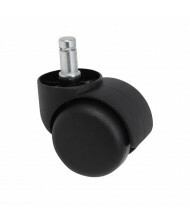 Browse our selection of stacking chair carts, ergonomic accessories, office chair accessories, and replacement parts. 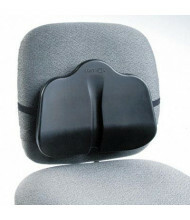 For parts not listed online, please contact customer service for a same-day quote. 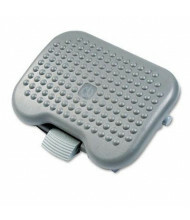 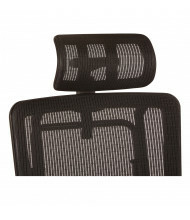 Looking for office chair mats? 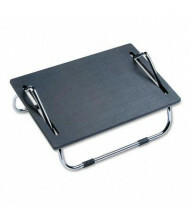 Click through to our chair mats category.